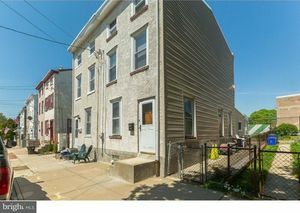 Headline: Beautiful 4 Bedroom, Move-in Ready Roxborough Twin for under $215,000! 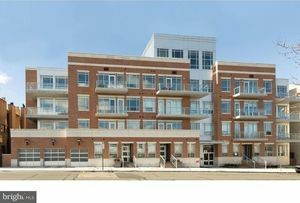 Headline: Gorgeous 2,103 sf Two Bedroom Condo w/Two Car Parking, River Views, and Tax Abatement at Toll's Newest 410@Society Hill! 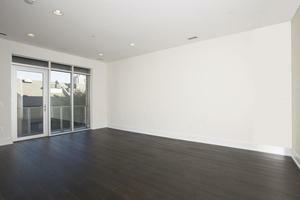 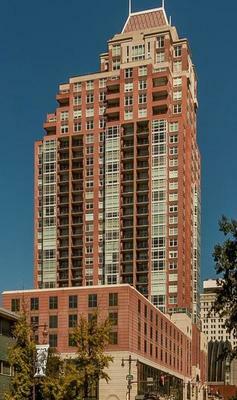 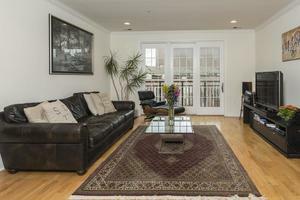 Headline: Celebrated Naval Square on Regatta Drive, Highly-Coveted Two Bedroom/Two Bath/Den Condo with Garage Parking!